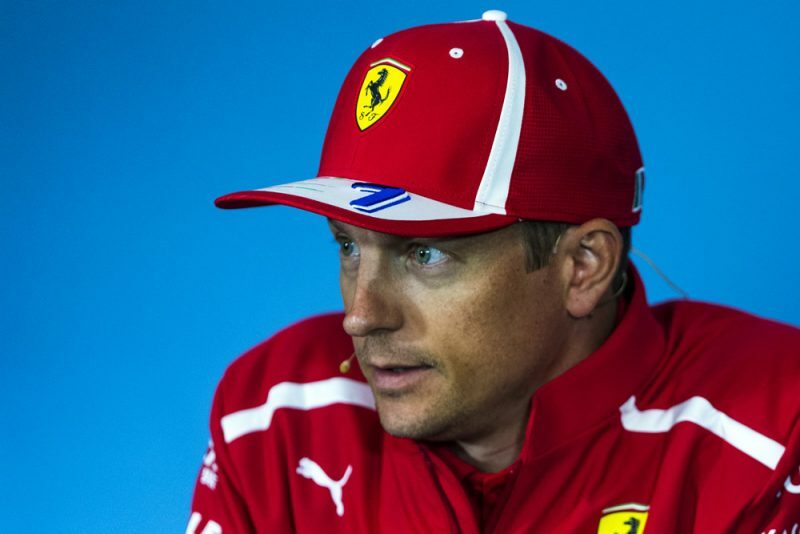 Kimi Raikkonen has claimed he has ‘zero interest’ in commenting on suggestions he could join McLaren for 2019. The Finn is in the final year of his current deal with Ferrari, with the Scuderia expected to replace the veteran with either Daniel Ricciardo or its promising Academy driver Charles Leclerc for 2019. Such a move would leave Raikkonen facing retirement unless he could secure another race berth, with McLaren a potential candidate. 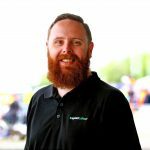 Depending what Fernando Alonso decides to do, the Spaniard having been linked with a move to IndyCar, McLaren could be on the lookout for a new driver. Raikkonen though says he’s not interested in fueling speculation that he’s set to rejoin the team with which he drove from 2002 to 2006. “I spoke to them, for sure, but in the past a lot obviously when I used to be there,” he said. “I have zero interest to get involved in all the nonsense, in my view. “I think it was 2007 already, that I would finish Ferrari and obviously at some point it didn’t look like that and now it looks like that again,” he added. “You never know what comes after and this and that, but we will see. As always a lot of talk and I’m not really happy to comment on those. Unlike Ricciardo, who is keen to have his new deal in place before the end of July, Raikkonen says he is in no hurry to lock down his own future. “I’ve been there so many times so. For sure, before next year I will know. It’s a pretty normal situation on my side,” he claimed. At 38-years-old, Raikkonen is the oldest driver on the current grid, having made his debut with Sauber in 2001. He joined McLaren the following season before switching to Ferrari in 2007, where he won his world championship. Ferrari then dumped him at the end of 2009 in favour of Alonso, at which point he took a two year hiatus from F1 before returning with Lotus in 2012. Raikkonen currently sits fifth in the drivers’ championship with 83 points, 48 points less than what team-mate Sebastian Vettel has scored so far this season.